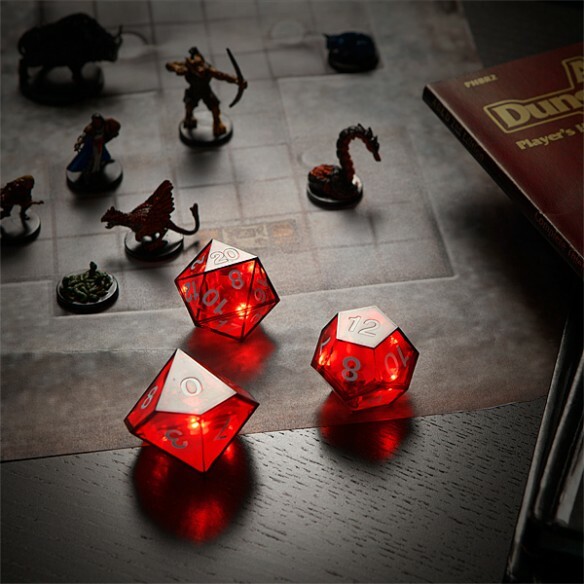 This Critical Hit LED Dice Set will make your D and D game even more exciting. 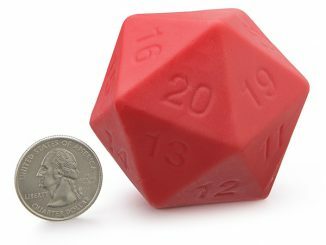 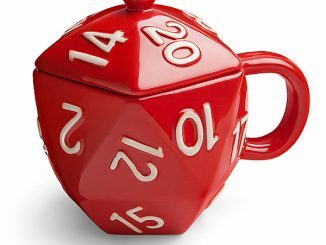 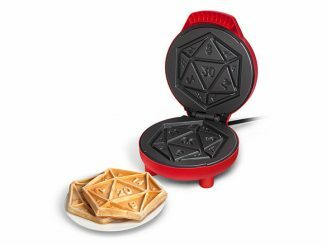 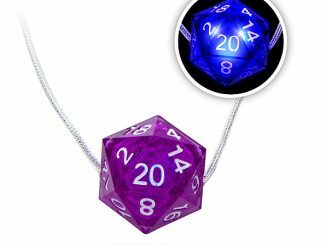 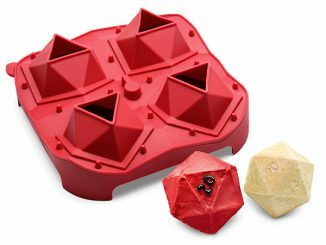 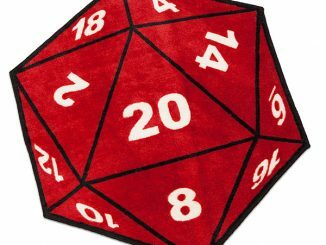 You get three dice that flash red when you roll their highest number, making your crits even more dramatic. 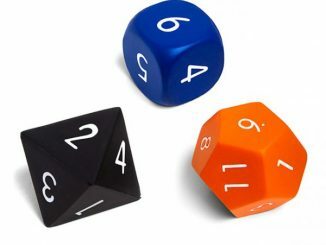 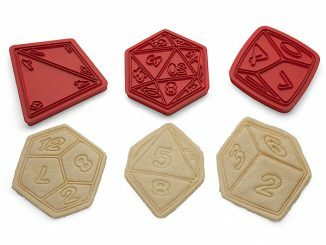 The set includes a d10, d12, and d20. 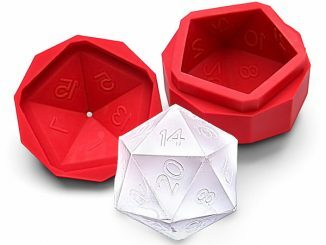 You’ll want to cheer and dance every time you roll a critical hit.